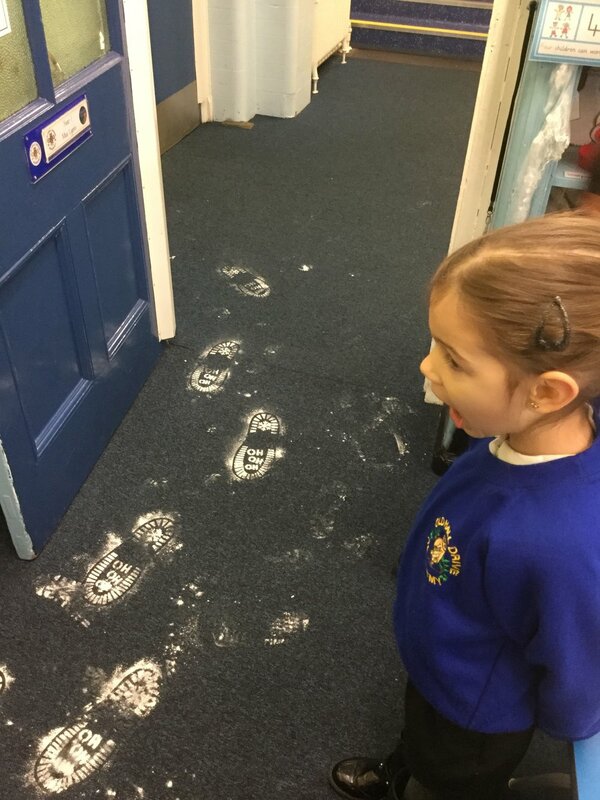 When Year 1 arrived in class this morning, they were greeted by some mysterious footprints. 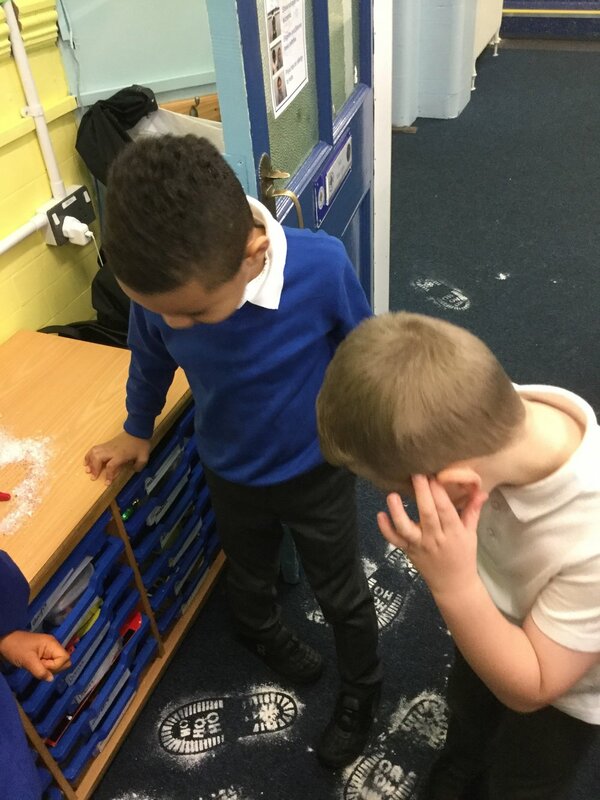 Who had been in our classroom? Why had they visited us? 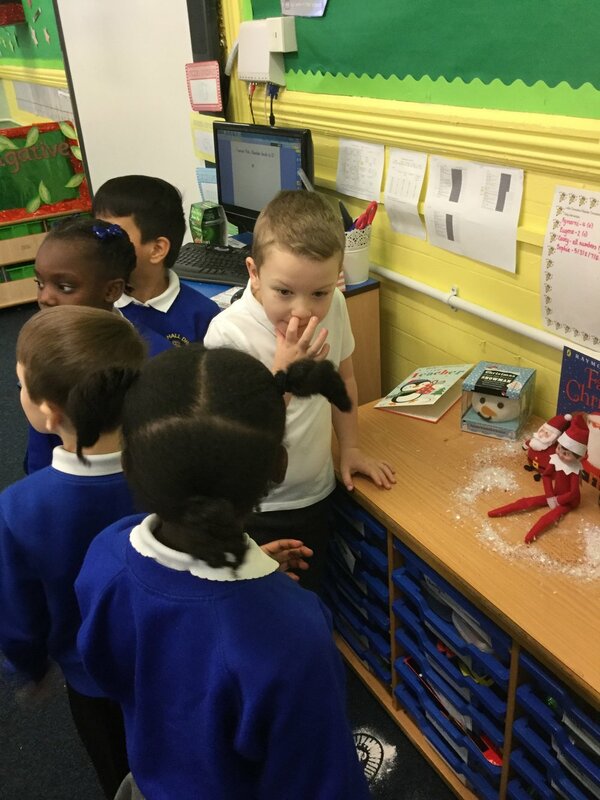 Using our detective skills, we discovered that Father Christmas had come to deliver a copy of his story. We looked through the book and were puzzled as there were no words to read. We decided that our task was to write the story of Father Christmas. Older PostAnother fun filled Saturday at Kiwi club!